My marketing consulting firm WinSight focuses on web insights, analytics, initiatives and strategies, and we help great clients achieve extraordinary results. 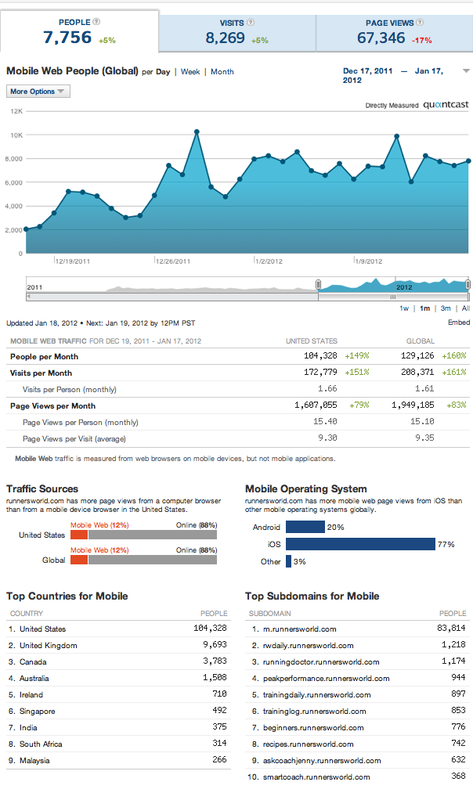 RunTri.com is, of course, a very part-time effort, but with 400,000 to 500,000 visitors per year, it serves as a Web Analytics lab for WinSight, allowing us to test leading web analytic tools and capabilities. We work with a variety of companies in various industries. One client is a major media enterprise which attracts 1 million visitors a day. 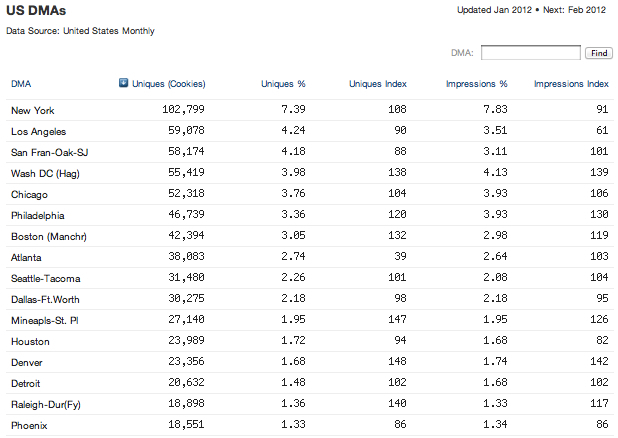 We thought it would be interesting to compare our client's web statistics with other major media, including www.runnersworld.com. 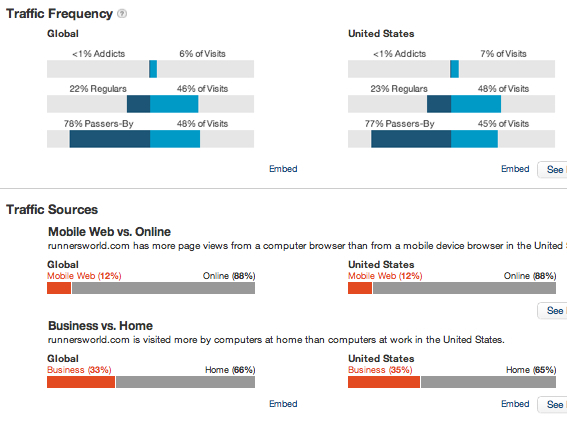 The results of our www.runnersworld.com website analytics, with data publicly available at www.quantcast.com, are fascinating. 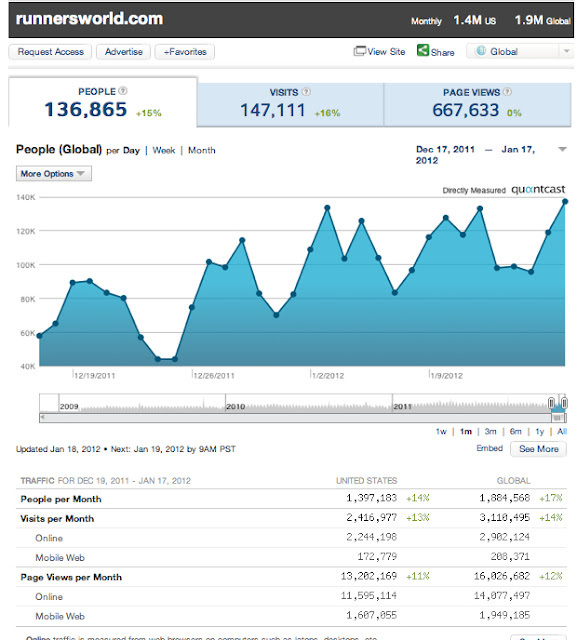 RunnersWorld.com serves 1.4 million visitors monthly. 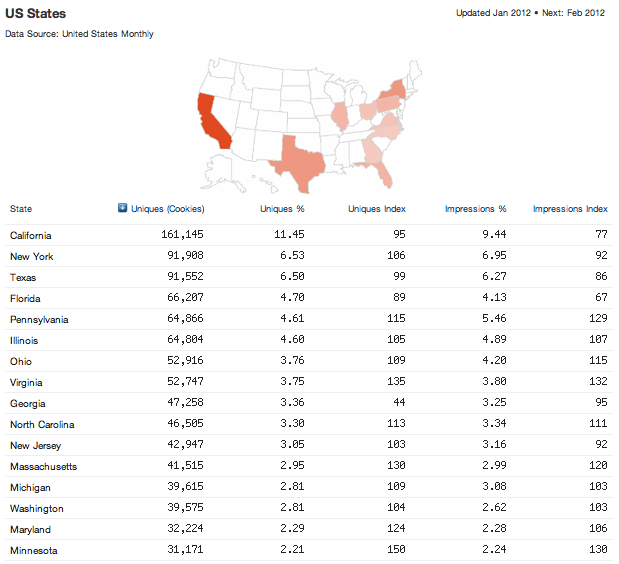 But the more impressive stat is the nearly 137,000 people who visit the site each day. For perspective, that number exceeds the combined 120,000+ runners who finish the Boston, New York City, Chicago and Marine Corps marathons each year. And from another perspective, it takes www.competitor.com, which owns Triathlete Magazine and others, an entire month to equal RW's daily reach. 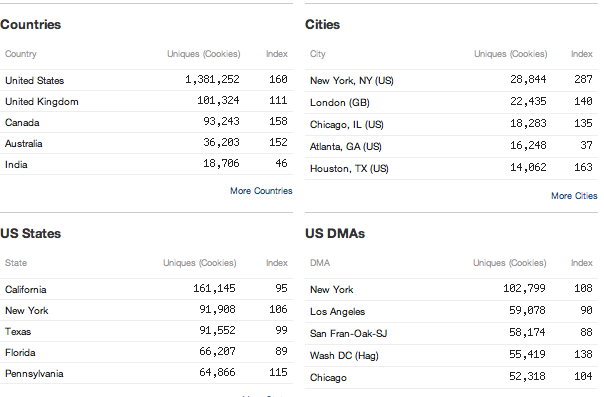 The numbers are impressive across the board: daily visits, via web or mobile devices, traffic sources and frequency, and global, state and city visitor activity. Dive in. Here's the data, isolated for mobile only.